A guidebook about the historical portuguese Vila of Mértola. 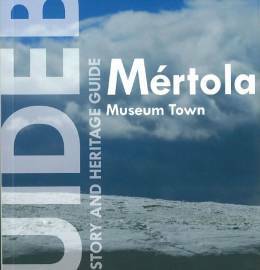 This book will lead you through the history while guiding you throughout the streets and landmarks of Mértola. Written by Joaquim Boiça and Rui Mateus, edited by Associação de Defesa do Património de Mértola.